We offer a wide range of programs and services to meet the needs of those affected by the criminal justice system. In addition to our prison rehabilitation programs, we direct individuals to employers that hire ex-offenders. We offer juvenile services, a recovery house, alcohol counseling and drug counseling. 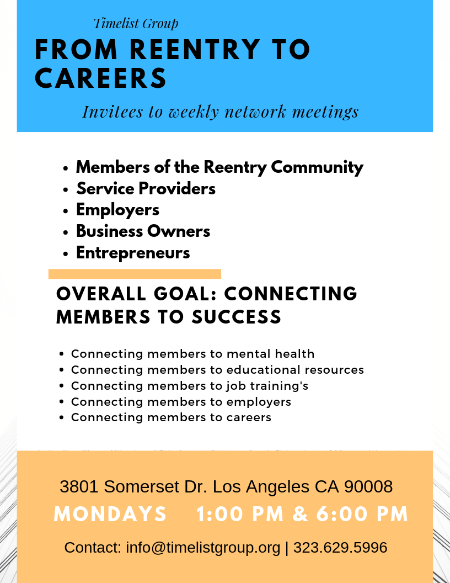 Please join us on Mondays, open to outside agencies and reentry community. Making the transition from incarceration to free society has its challenges. We are here to serve a population that many have either discarded or consider a burden to the community. We aim to defy those odds by preparing individuals to reenter the workforce with a renewed and goal oriented focus. At one of the Timelist Group graduation ceremonies inside CDCR. 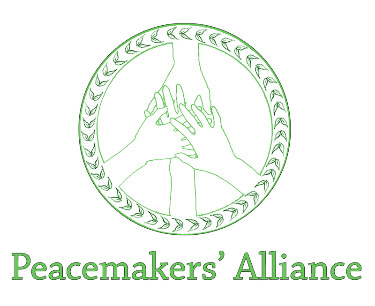 Peacemakers' Alliance is a strong partner of the Timelist Group program. 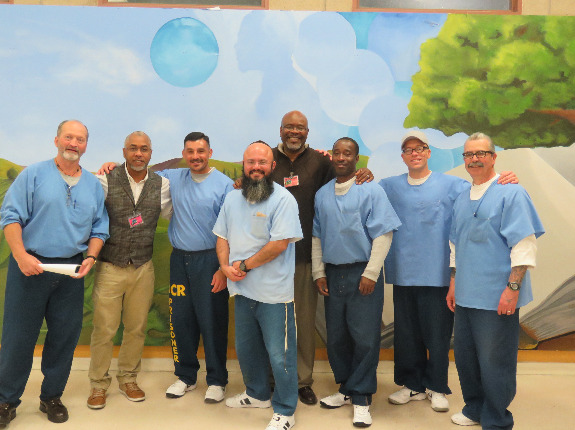 Inside the California Department of Corrections and Rehabilitation we are joining the mission to bring hope and opportunity to those serving their sentence. We do this by offering a range of educational and rehabilitation programs that motivates the desire for transformation.